Flawless and clear skin is what everyone aspires to have. With a perfect and clear skin, comes a great confidence and beauty. Our day to day busy and stressful routine takes a toll on our skin causing acne, blemishes, and breakouts. It turns out more ugly when it leaves back the scars behind. Scars can also be due to cuts and wounds, minor burns, infections and allergies etc. Often when these happen only to the skin surface the resultant marks fades away fast. But if it destroys the skin tissues more, then it can be seen as a scar which is difficult to fade away. 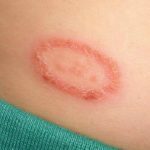 Market offers a variety of products, treatments, and surgical procedures for the scars, way too expensive and along with it also comes a risk of chemicals to which our skin will be exposed to. 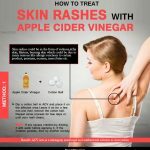 With this, natural remedies come to our rescue, and one and the most important amongst them is Apple Cider Vinegar (commonly called as ACV). Apple Cider Vinegar has a rich folklore for its healing properties. It has been trusted and used for many health benefits. Apple Cider Vinegar is made from a fermenting the apple juice and by adding acid forming bacteria. Apple Cider Vinegar is thus rich in acetic acids and several nutrients such as Vitamin C and Vitamin B etc. Let’s take a look at this wonderful natural ingredients’ role in treatment of scars. Apply this solution to the affected areas with the help of a cotton ball to your cleansed face. Keep this for a few minutes and wash off with water. You can also opt use rose water instead of normal water. Repetitions: Daily once for few weeks. Tea tree oil is an vital ingredient found in variety of cosmetic ranges due to its anti-inflammatory and antiseptic properties. Apple cider vinegar along with its antibacterial and anti fungal properties, also upholds the skin’s PH level and is very effective in removing the dead skin and this helps in fading scars. 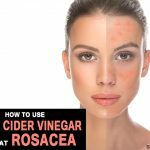 Mix Apple cider vinegar and few drops of Tea tree oil and apply this onto the affected areas and keep it for some time and wash off. Repetitions: This can be repeated regularly for best results. Lemon is known for its exfoliating, antibacterial and skin lightening properties. Along with Apple cider vinegar makes it an effective blend. Make a concoction of ¼ teaspoon of Raw Apple cider vinegar and ¼ teaspoon of fresh lemon juice. Apply this to the affected areas with the help of a cotton ball. Try to avoid this mixture contacting your eyes or the skin around them. Leave it off for few minutes and then wash off with water. Repetitions: Follow this process regularly for best results. Apple cider vinegar has Acetic properties helps removing dead cells and unclogs skin pores, Sugar exfoliates the skin, while green tea cleanses the skin toxins along with honey which gives the moisturizing effect. Mix all these ingredients together to a paste like consistency. Apply this mask and leave till it dries and rinse off with water. Repetitions: Do this above process daily for few weeks. Surely, making these recipes is not at all taxing with all the ingredients being easily available in nearby stores. 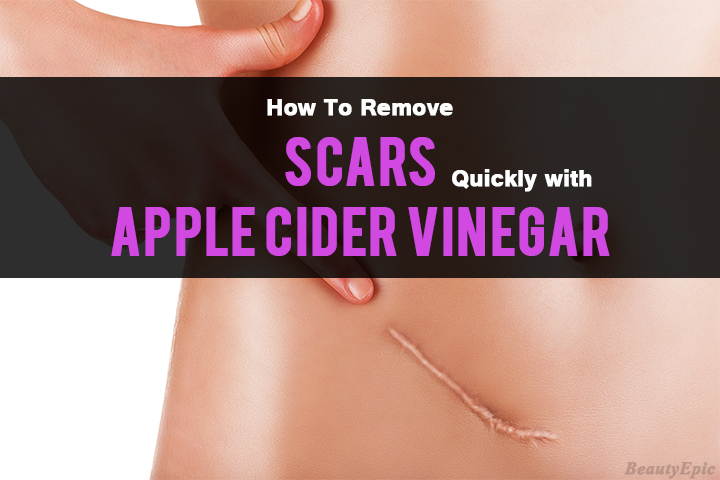 Although Apple Cider Vinegar is an efficient ingredient treating scars, the type and depth of scars will also determine the time it takes to fade off. Don’t pick at the Scab or skin around the wound as this will worsen the appearance of the scar. Always opt for organic and raw apple cider vinegar. Raw Apple Cider Vinegar will mean that it has not gone through any of the filtration processes that would make it less effective.